Matt Moyer led Syracuse with an 18 point, eight rebound effort, both career highs. 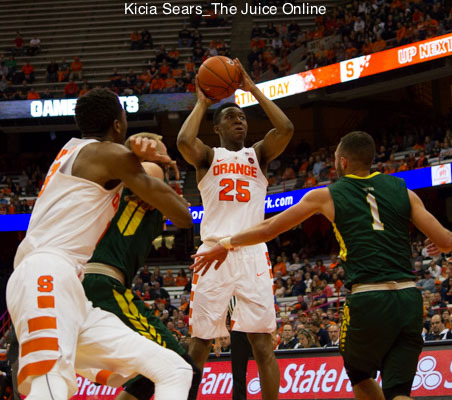 For the second straight outing, Tyus Battle paced the Orange with 22 points and also added five steals on defense. 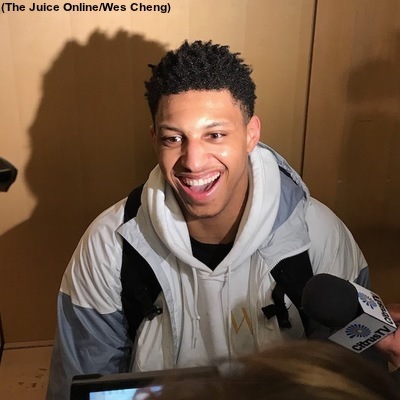 Matt Moyer set new highs in points and rebounds as Syracuse won its seventh game of the season, holding off UCONN at Madison Square Garden. 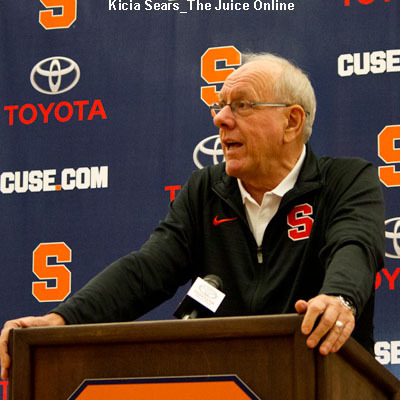 For this year’s team, Jim Boeheim has plenty to draw upon following the loss to such a quality team as the Jayhawks, and even in defeat it provided a template for what to look for this evening. 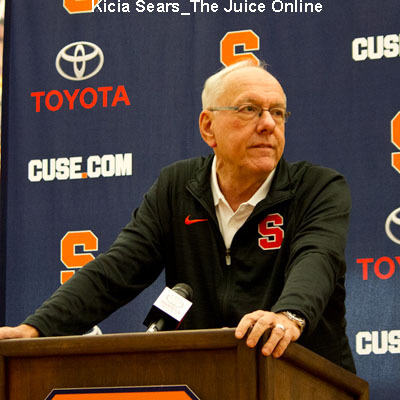 Syracuse’s 76-60 loss to Kansas was the ultimate measuring stick to see if and how this young team can compete in the ACC. 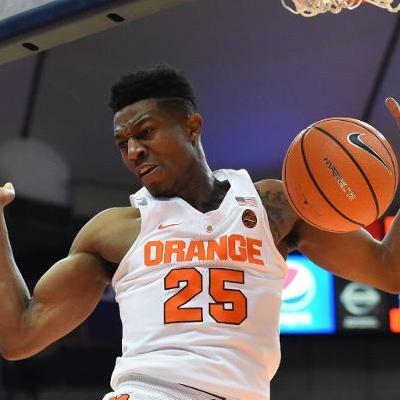 The Orange hung around by outrebounding Kansas, 36-31, including gathering 15 offensive boards, and also doubled up the Jayhawks in free throw attempts, 26-13, making 18 foul shots. 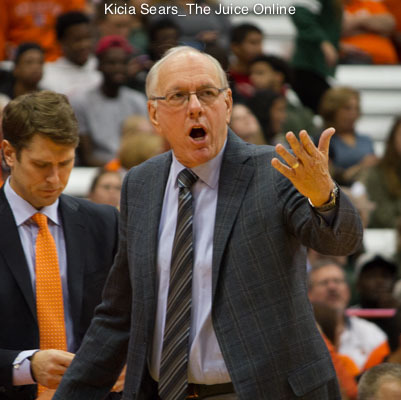 A quick take on Syracuse’s 76-60 loss against Kansas on Saturday evening in Miami in the Hoophall Invitational. The No. 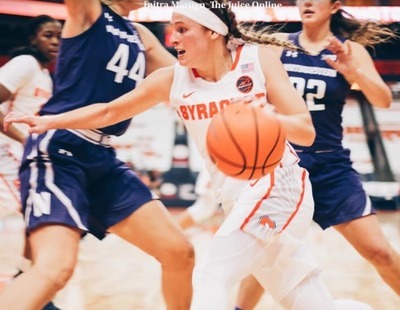 25 Syracuse women’s basketball team (7-0) defeated Northwestern (5-3), 81-74, Thursday night in the Big Ten/ACC Challenge at the Carrier Dome. We look back on the five previous games played between the two programs.